Steve Cohen's hedge fund firm SAC Capital just filed an amended 13G with the SEC regarding its position in Annie's (BNNY). Per the filing, SAC now owns a 4% ownership stake in the company with 670,500 shares. This is a slight decrease in their stake. We previously highlighted SAC's original stake in Annie's just a few weeks ago. Since then, they've sold almost 17% of their position. Annie's recently completed its IPO and shares are up just over 9% in the open market. The big gains stem from the IPO itself when BNNY priced at $19 per share and gained 89% on its first day of trading, an event SAC almost certainly participated in. SAC's filing was made due to portfolio activity on April 11th. Per Google Finance, Annie's is "a natural and organic food company offering consumers products in packaged food categories. The Company sells its products in three product categories: meals; snacks; and dressings, condiments and other." 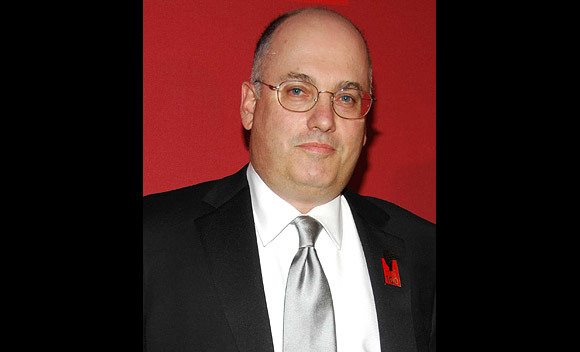 Steve Cohen was recently named one of the top 25 highest earning hedge fund managers of 2011.